My name is Jaime and I am the face behind Bright Concepts 4 Teachers. I am currently a second grade teacher in Southern California. I have been teaching for 18 years and loving every minute of it. Previously, I taught first grade for 11 years and fourth grade before that. I really enjoy collaboration with other teachers and creating new and creative ways to teach my students. Teaching is my passion, as it has been since I was a little girl. I have my Master's Degree in Educational Leadership and Policy Studies. I am currently the Elementary Coordinator at my K-12 school. I have also been the Gifted and Talented Coordinator, as well as the English Language Learner Coordinator. 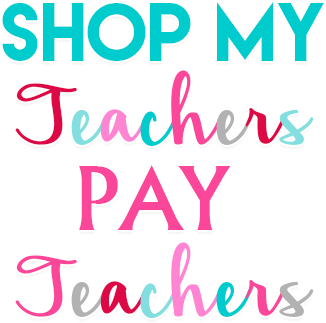 I started my Teachers Pay Teachers store in the spring of 2012 after a girlfriend of mine introduced me to Pinterest. 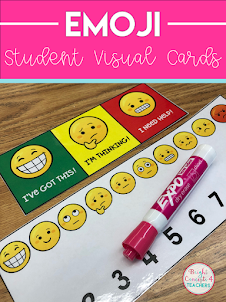 I saw all these awesome teaching ideas online and realized I wanted to share my ideas with other educators too! I jumped in with both feet and it has been a flourishing passion ever since! 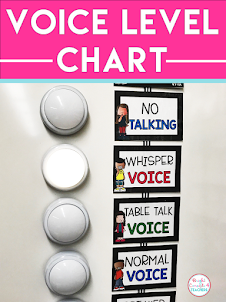 I tend to create things for my own classroom use and then extend them to other grade levels. 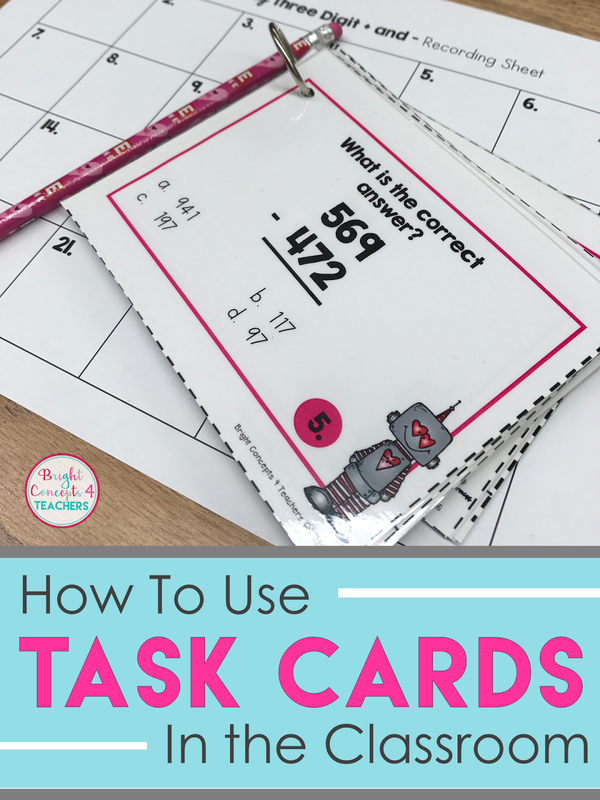 My store reflects my passion for interactive notebooks, task cards, and Common Core support. I also LOVE spending time with my two boys and my loving husband. I spend a lot of time at the baseball fields supporting my little guys and wouldn't want it any other way! 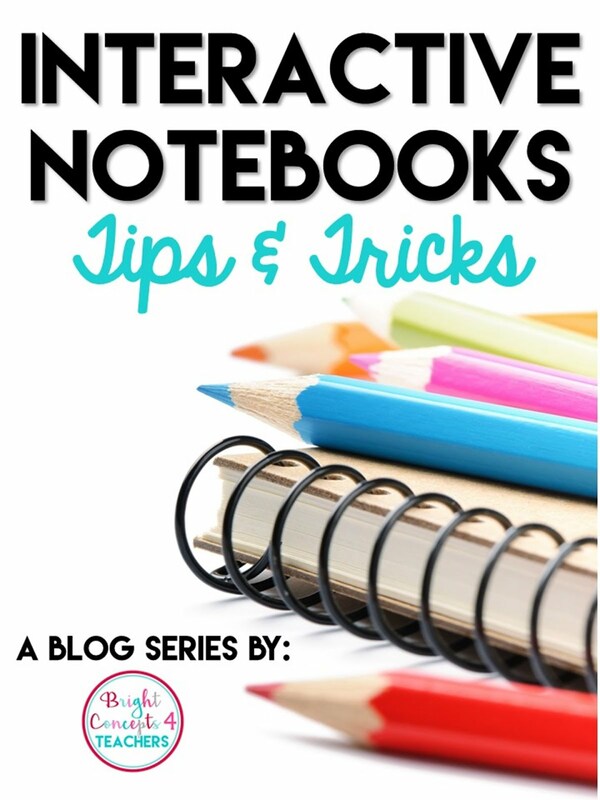 I hope through my blog you are able to get inspirational ideas that you can use in your classroom, as well. Together we are educating the future of our country and I love sharing ideas and resources to help us achieve that dream! Be sure to follow me on Instagram and Facebook for the latest information on new products, updates and sales! Hi Jamie, Thanks for stopping by my blog. I too love this state Linkie! It's nice to be connected to others close by. Love your blog and I am now a follower. You have good ideas I can use in 1st. Did you make this? What a great idea for a poster!! I'd hang one in my office, anytime, and I'm in corporate america.